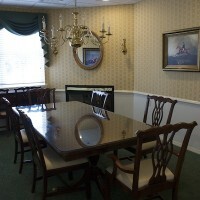 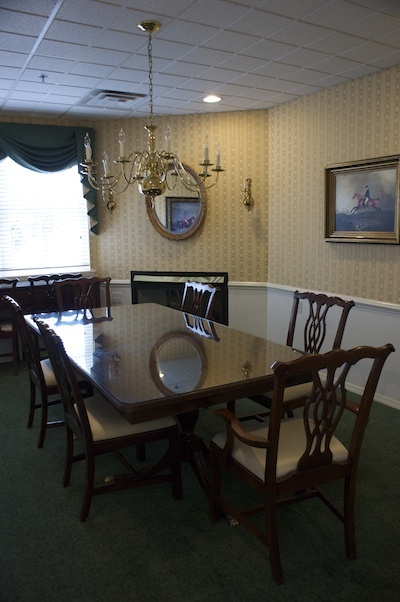 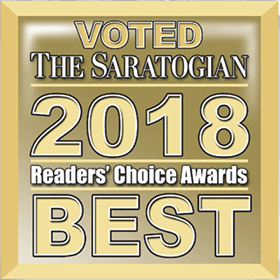 Whether it’s a formal event for seniors at Prestwick Chase or a meeting of our Resident Council, Prestwick Chase at Saratoga has two meeting rooms as well as a conference room, Congress Hall. 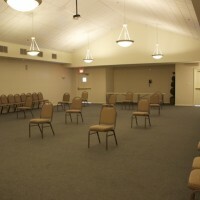 We hold social events and activities in Congress Hall to celebrate holidays and special occasions, and host movie nights as well. 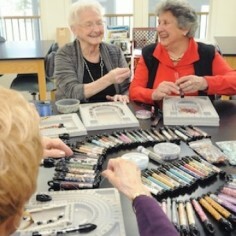 It’s the perfect place for active independents 55+ in the Capital Region, NY. 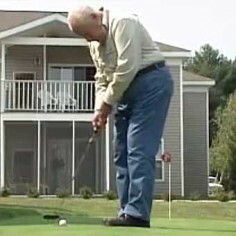 The putting green at Prestwick Chase is a great place to share some conversation and get in some practice! 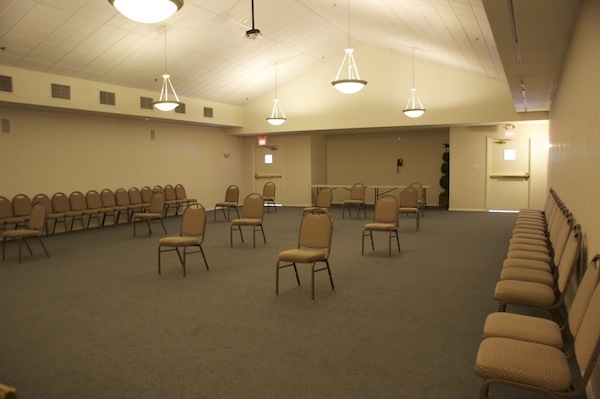 Prestwick Chase gives you the opportunity to express yourself through a variety of scheduled classes and activities with our activities coordinators.